You all might have received an update from WordPress that they will only promote hosting partners that provide an SSL certificate by default in their accounts. So, the whole world is moving their websites from HTTP to HTTPS. In the previous article, I have shared an easy guide to setup free universal SSL on a website or a blog. Hope you have already gone through it. After adding SSL to the existing blog or a website you might mop up Mixed Content Warnings. So, in this guide post, I am sharing some easy tips to fix the mixed content warning. It will not take more than 5-10 mins to fix it. Before we start fixing mixed content warnings, let’s understand basic of the Mixed contents. If I guess, you might be using CloudFlare to manage your DNS. Right?? Install the official CloudFlare WordPress plugin & activate it. Then Go to Settings > CloudFlare & configure the plugin. This plugin will auto fix the too many redirection loops. 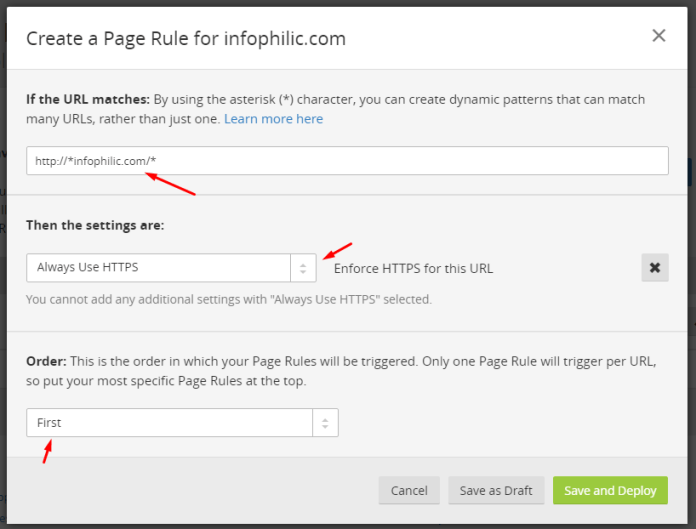 You can also add page rule to redirect all website resources to the HTTPS. To do so all you need to add a page rule for the URL http://*yourdomain.com/*. Here we added ‘*’ at the beginning and the end as the beginning * tells to redirect all the subdomain directories and last * tell to redirect URL pattern. Then choose Always use HTTPS in the settings. Make sure this rule should be at the top of all other rules. So choose First in the order then Save and Deploy. Go to cache settings and purge all the cache. That’s it now your site URL are forcefully redirected to the HTTPS. CloudFlare also provides a single button option for Automatic HTTPS Rewrites. It helps fix mixed content by changing “http” to “https” for all resources or links on your website that can be served with HTTPS. Now, you need to configure all these with complete migration. Means you are going to use HTTPS for your WordPress Admin Panel. 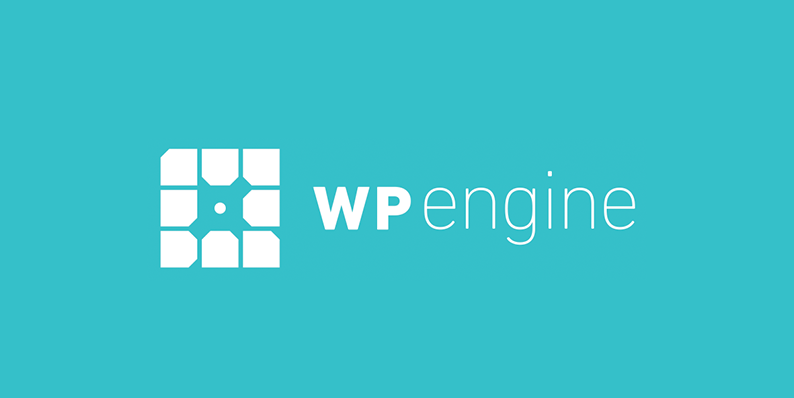 To do this edit the WordPress “wp-config.php” file. For editing, Login to your Hosting using FTP. From the WordPress dashboard, go to Settings > General and change the WordPress Address & Site Address to HTTPS. shown in the image. Non-CloudFlare users can add redirect using htaccess file. Just add the following code to the htaccess file on your server. Editing htaccess file can break your site, so I recommend you to check our tutorial 3 Correct Ways to Edit .htaccess File. Hope you find this article helpful, please help us to grow by sharing our contents with your friends on your social networks. Great write up, especially about using Cloudflare to automatically handle rewrites. For anyone not using Cloudflare, or just looking to clean up their site before Cloudflare even gets to it, we have a couple tools to help track down mixed content.